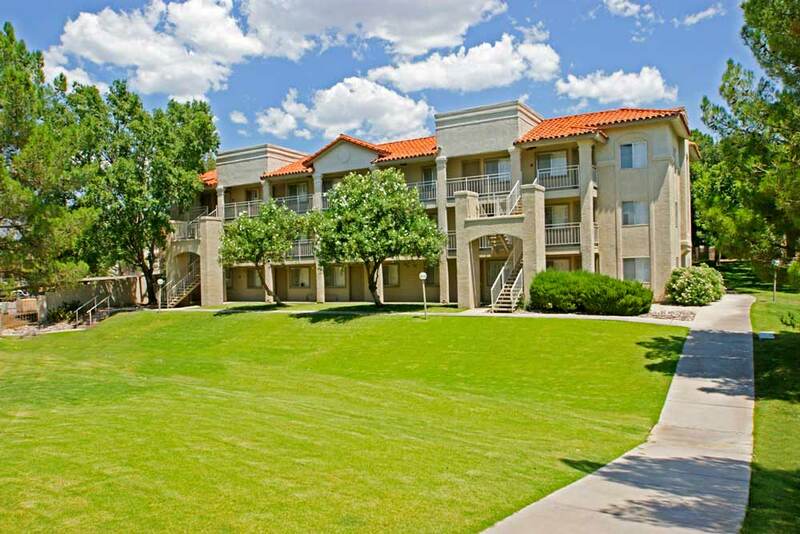 Hilands Apartments, one of Tucson’s most prestigious apartment communities was designed with you in mind. 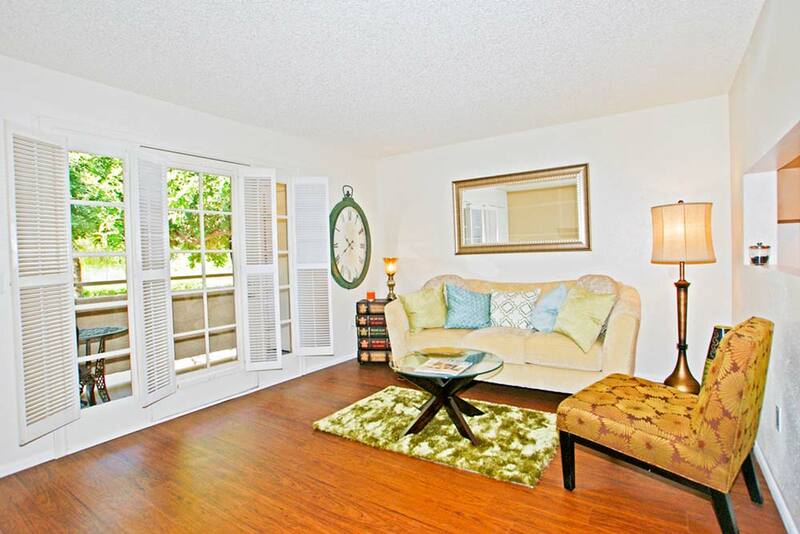 You’ll enjoy our convenient location near shopping, the University of Arizona, medical facilities, and bus routes. With major freeways, fantastic restaurants, numerous shopping, and popular entertainment just around the corner, enhancing your lifestyle is a breeze. Living in Tucson does not get better than this! Gated Access, Laundry Care Center, Soothing Spa, State-of-the-Art Fitness Center, Shimmering Swimming Pools, Public Parks Nearby, Clubhouse, 2 Lighted Tennis Courts, 2 Air Conditioned Racquetball Courts, Basketball Half-Court, Picnic Areas w/ Barbecue, Covered Parking.